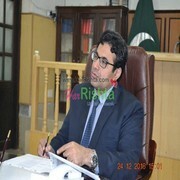 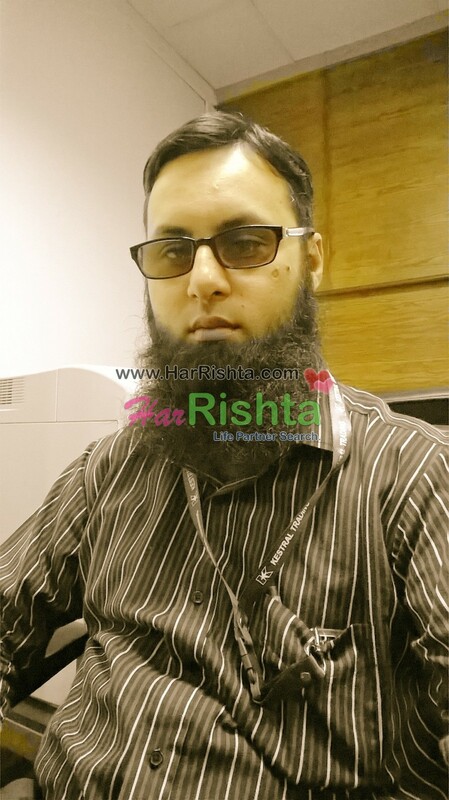 More Photos of Bilal Arshad. 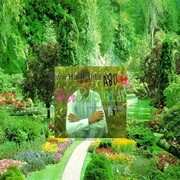 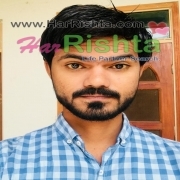 Assalam u Aleekum My name is Bilal Arshad I am honest true loving and careful person I am doing a good job with full honesty responsibility because me very responsible i am very serious for good and loving relation if u really serious for relationship interesting me than join me contact me personally on my email and my whatsapp mobile number Email Mob no .Please be serious no game no business. 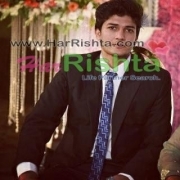 Bilal Arshad is looking for A Female (Bride).